It occured to me today that schools spend an enormous amount of effort to ensure that they are free of toxins for students. 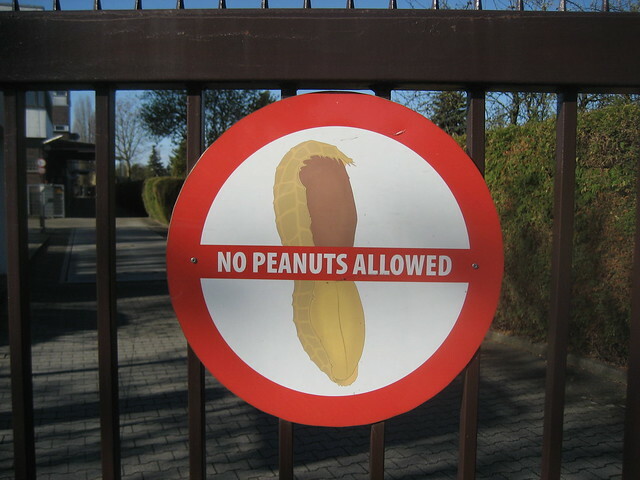 We ban common allergens from the school that are life-threatening for some students (like peanuts) and we build our schools so they do not contain asbestos insulation or lead pipes. Some schools are very concerned about the effects of wifi on students, and so have banned wifi from their schools. When we have a belief as a community that something is toxic for our students, schools rally to protect students from that toxin. So why are so many schools toxic places for LGBTQ youth? Obviously many schools have made an effort to develop cultures which are supportive of all of their students, but there are places where physical toxins are banned, and emotional ones are encouraged and even nurtured.